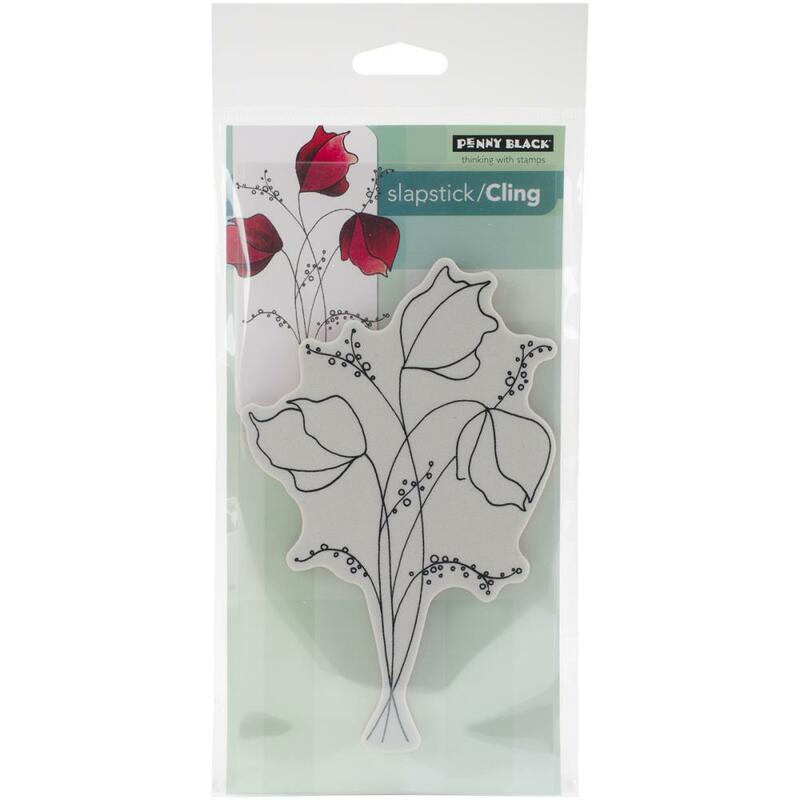 Penny Black-Slapstick Cling Rubber Stamps. Penny Black stamps feature high-quality images in red rubber with a 1/8 inch foam pad for maximum transfer. 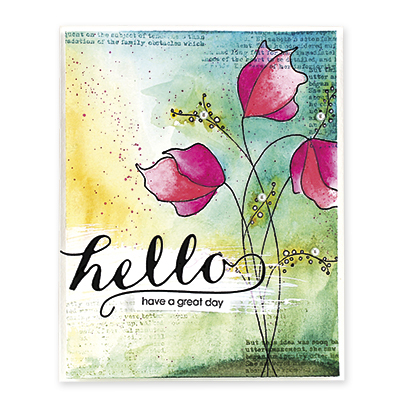 Stamps are available in a wide variety of themes and designs for every day and every occasion! This package contains Demure: one cling rubber stamp on one 7-1/2x3-3/4 inch backing sheet. Made in USA.